I don't know if this the most amazing thing ever or the thing that will haunt me in my nightmares for the rest of my life. I am sure that once you see this photo, you will NEVER look at sheets the same way again. Why? 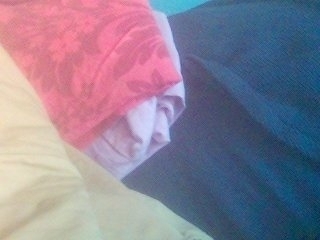 Well, it looks like Patrick Stewart is hiding in these sheets. 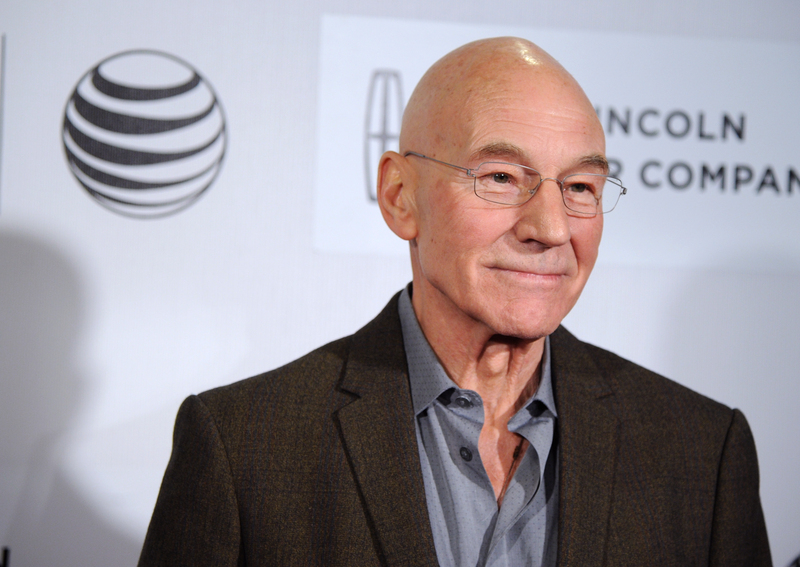 Hold up a second — is that Patrick Stewart, or is that — nope, wait, those are just sheets. Apparently, if you roll sheets in a specific way, they can look exactly like the Star Trek actor, but they cannot recite monologues from Macbeth or X-Men. At least, as far as I know. But who really knows anything when your sheets turn into Patrick Stewart overnight? But in all Stewart-sheets-seriousness, you will not be able to stop staring at this photo in sheer awe and wonderment. You will likely gaze at it, asking yourself questions like, but if I look at it sideways, does Patrick Stewart go away? How do sheets look that much like his exact facial structure, cheekbones and all? Is he smiling at me? Did I make him laugh? Can I make my sheets look like other actors? Where is the sheet version of Ian McKellen to give the sheet Stewart a best friend? Anyhow, here it is. Consider it X-Men: Days of Future Sheets.